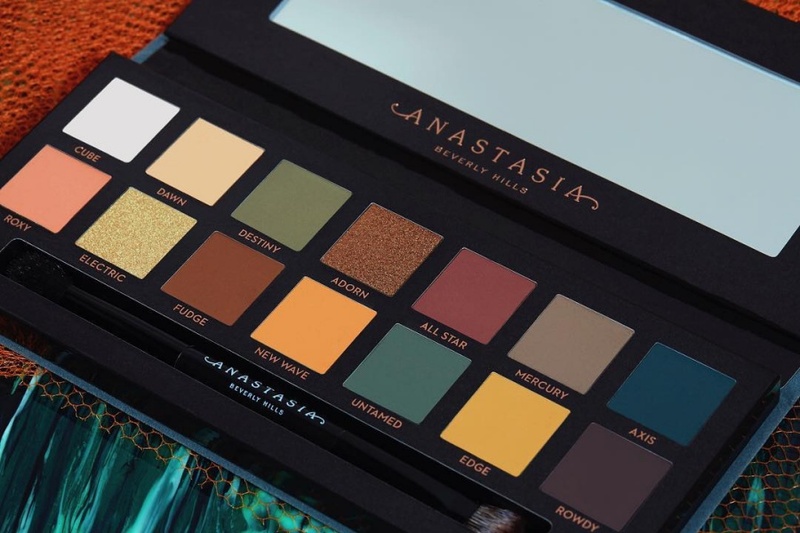 Anastasia Beverly Hills Subculture Palette Swatches on different Skin Tones | Top Beauty Blog in the Philippines covering Makeup Reviews, Swatches, Skincare and More! Hello, friends! Here are the swatches of the new Anastasia Beverly Hills Subculture Palette aka the sister product to the ever-popular Modern Renaissance palette in different skin tones. What do you guys think of the colors in this palette? Are you going to purchase one? I would love to hear your thoughts. Beautiful colors and great textures! This is so helpful since makeup shades tend to look different on a range of skintones. Great Palette! Have a pleasant day. Wonderful palette , happy weekend!